Line process trays with a durable ESD rubber surface. The ESD tray liners are used to line the surface of process trays to keep items protected and from sliding around. ESD Trays and conductive trays are designed for the packaging and storage of small electronic parts, circuit boards, pcb, pcba, & electronic components. 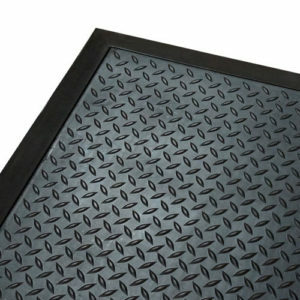 ESD rubber provides a better path-to-ground and cushion versus the hard surface of the conductive tray. 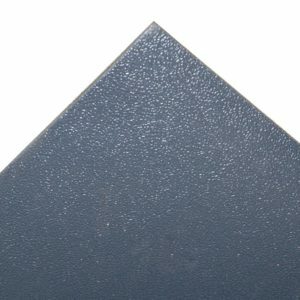 The economical dual layer rubber material is cut to fit inside a 16×24 process tray. 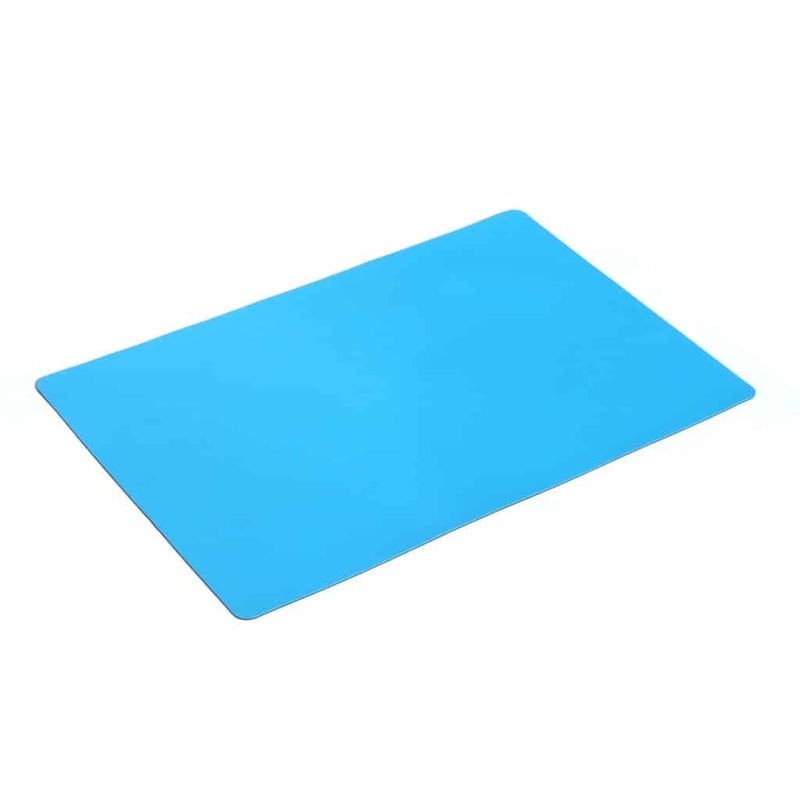 The ESD tray liner has a dissipative top layer and a conductive bottom layer. 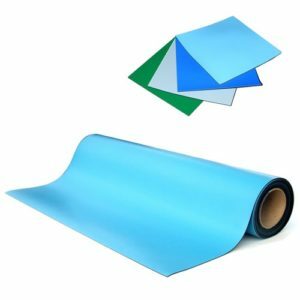 The liner is 0.060″ thick and is standard in light blue with royal blue, green and gray available. 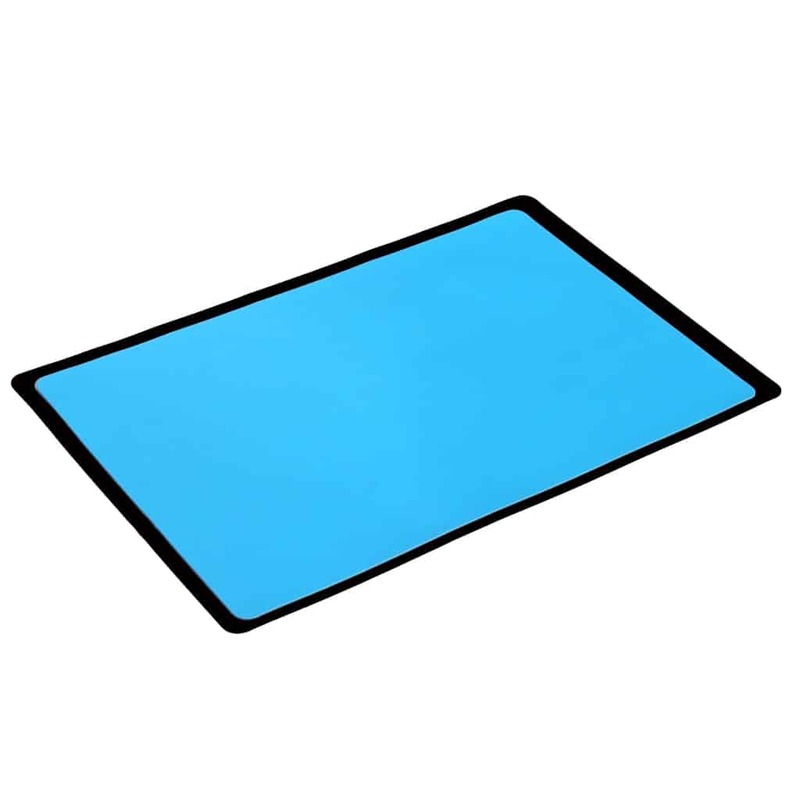 Meets or exceeds requirements of ANSI ESD S541-2003. RoHS compliant. 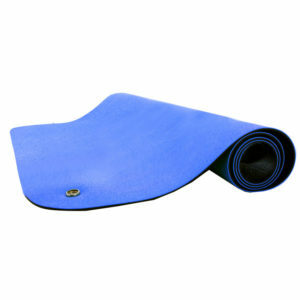 Do you need a different sized tray mat? Call us at 419-841-9552 or fill the form out below. Use the form below to request a quote. You can also build a quote using the "Add to Quote" button. It works like a common shopping cart, except you receive a quote instead.